Harmony is located in rural west Osceola County, right off East Irlo Bronson Memorial Highway. Their motto is, “Where nature calls you home” and their location is just one of the many reasons that motto speaks truth to their lifestyle. It was originally developed in cooperation with the University of Florida’s Department of Wildlife Ecology and Conservation, and it is a Green-certified community by the Florida Green Building Coalition. Harmony is fairly young as far as established master-planned communities go, open to residents in 2003. You will find that Harmony offers a wide variety of homes that fit different needs and different budgets. They offer townhouses, villas, spacious homes and custom manor homes. 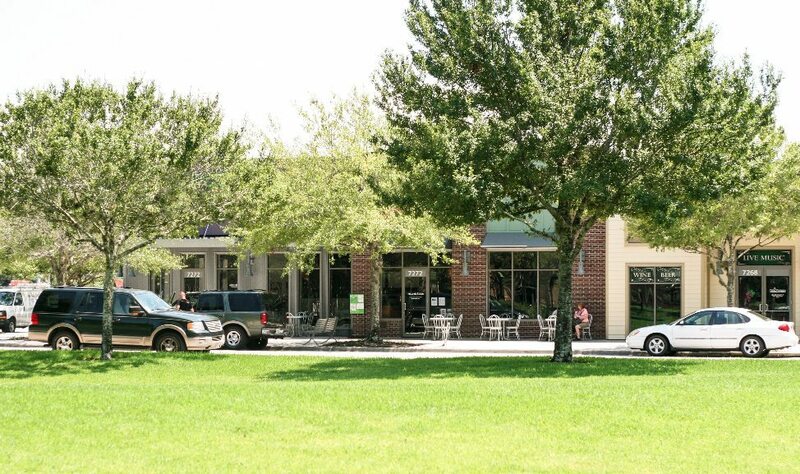 As a master-planned community, it offers many amenities such as its own golf course, restaurants, a doctors office, nail salon, market place and more. The amenity they consider one of their biggest features though is the 7,700 acres of open space, along with two large natural lakes with pristine shores. It also boasts 12.5 miles of trails and pathways perfect for walking, biking and jogging. Harmony is also committed to education. In the community itself, you can find Harmony Community School, a preschool through 8th-grade A-rated school that features state-of-the-art classroom technology. Within walking distance of the community is Harmony High School, another A-rated school featuring an Agriscience and Veterinary Science Career Academy. Teaching students from a young age to value nature shows just how committed this community is to the protecting the environment. Residents of Harmony also partake in an exciting community lifestyle. Throughout the year, the Harmony social committee hosts many special events, such as book clubs, poker nights, swimming events, Relay for Life and much more. 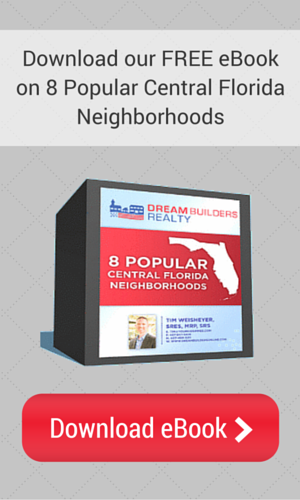 If you are looking to relocate to Central Florida, Harmony may end up being the perfect fit.